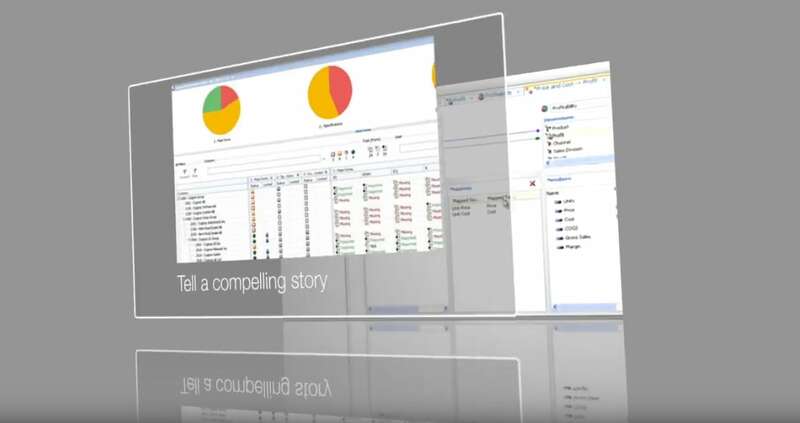 Empower business decision-making with self-service planning, modeling and analysis. 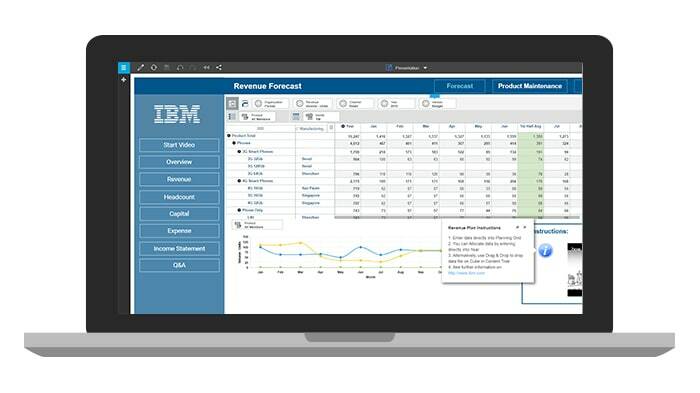 IBM Planning Analytics walkthroughs show you how. Play the role of a financial planner in this quick, guided demo and get hands-on experience creating in-depth, what-if analysis for timely, reliable revenue plans. 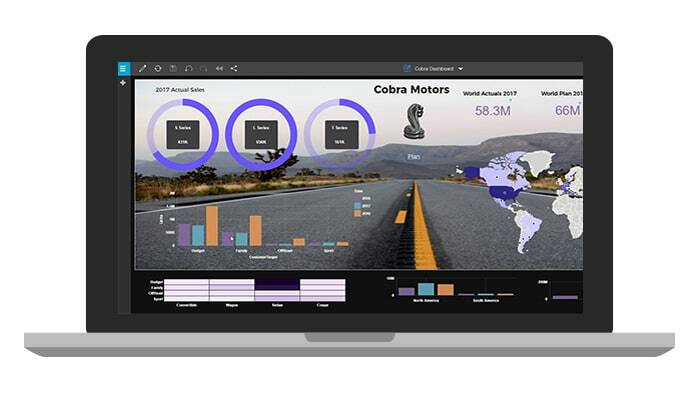 Use an interactive drag-and-drop environment to analyze data and answer business questions. 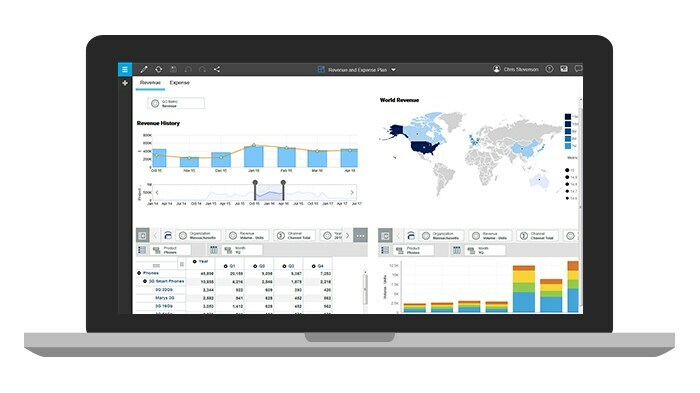 Build your apps in IBM Planning Analytics using a visually rich interface and out-of-the-box capabilities for planning, budgeting, forecasting, reporting and analysis.